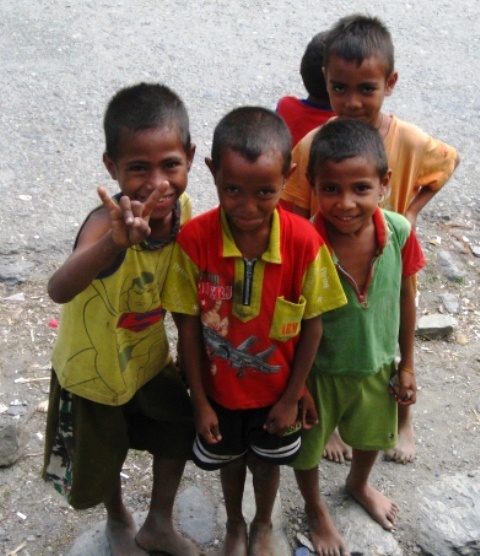 All of us who are involved in the Timor Leste Dental Program are very excited. As all our friends and supporters are well aware, we have been looking for funding for Troopie 2, for a new compressor and for the general running of the program. Knowing this, the fabulous people from the Chatswood Rotary Club have taken it upon themselves to organise a fundraising dinner, with our dental program as the major beneficiary! The icing on the cake is that the Honourable Tony Abbott, MP, Prime Minister, will be speaking at this excellent event. The fundraiser is on August 6th. It costs $15000 each year to run the program. 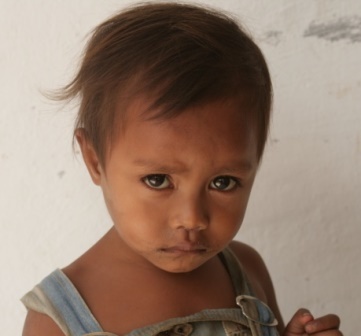 This money contributes towards the salaries of local Timorese workers, dental materials and consumables, the purchase of new dental equipment, and the maintenance of used dental equipment, our vehicle and the fixed clinic in Maubara. This year has been even pricier due to the need for a new vehicle ($25000). 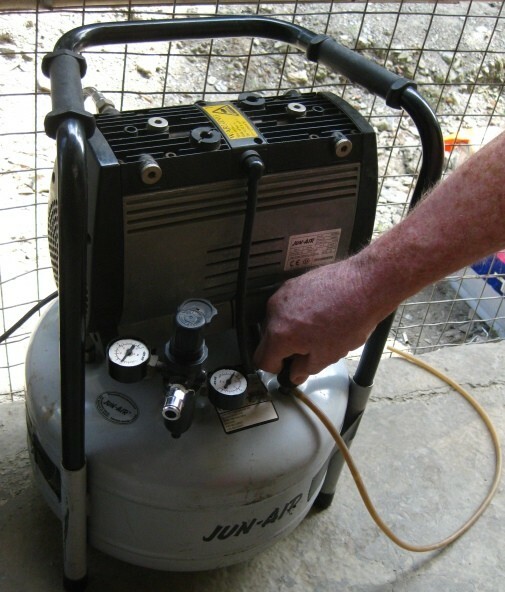 Now Team 2 reports that our 10 year old dental compressor, with a price tag of $3800, is on its last legs, having just survived its last repair. SO THIS YEAR the program needs $43800 in total. AT LAST COUNT THIS MEANS WE ARE $23620 SHORT OF OUR GOAL!